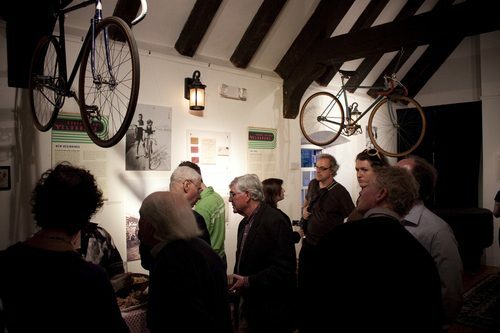 Last Thursday was the opening reception for NY Bike Jumble‘s Strong Backs and Weak Minds at the Old Stone House in Park Slope. Overall, I gotta commend Harry, various contributors (including Eddie Albert) and the local CRCA on a job well done. It was a sensory overload. 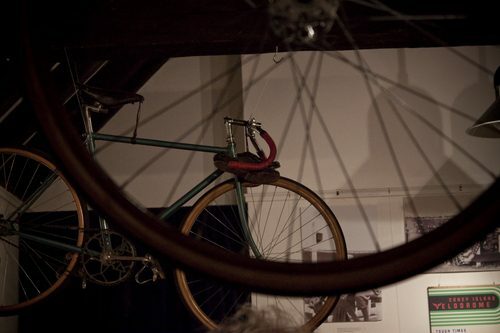 So many beautiful bicycles, old photographs and documents from the era. 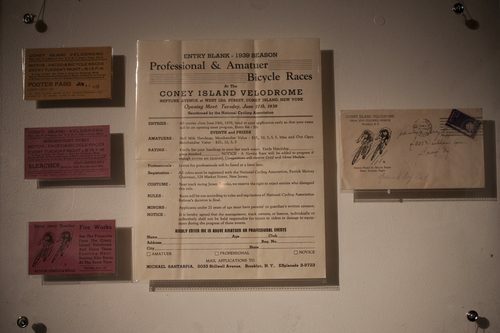 The Coney Island velodrome was once a hub for cyclists in the greater NYC area and the exhibition brought forth these forgotten racers under one roof. As you can see, the crowd was a bit more refined than I expected it to be. I rolled in wearing a sleeveless shirt, soaked in sweat and cut-off shorts with clipless shoes. People were deep in conversation. 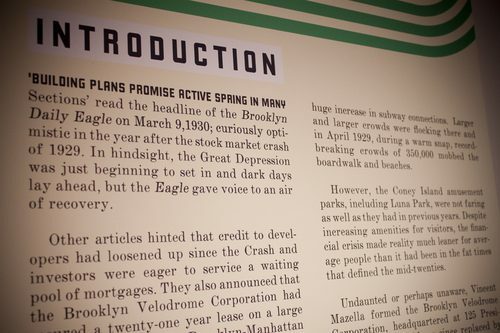 Harry did a great job curating the show, providing historically-accurate information with photos to accompany the stories. 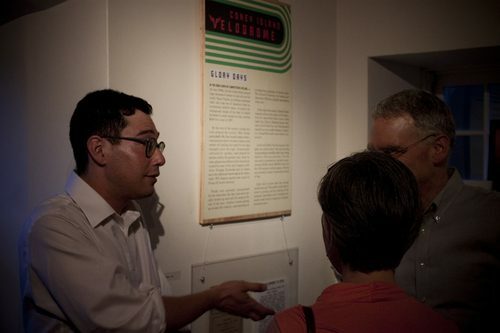 Here’s Harry, describing the show with some guests. 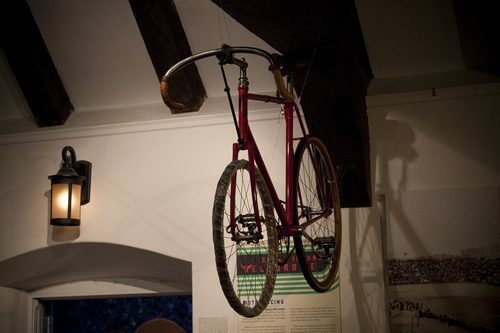 Hanging from the rafters in the Dutch farmhouse-style cottage were 4 bicycles from the era. 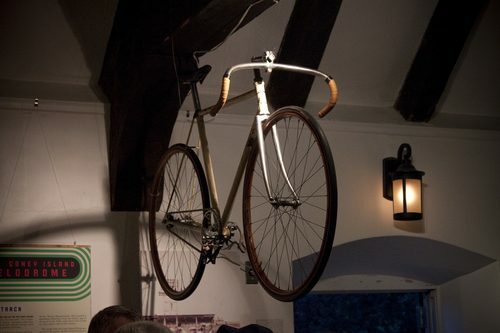 Here’s a derny track bike, complete with wooden rims and a stayer stem. 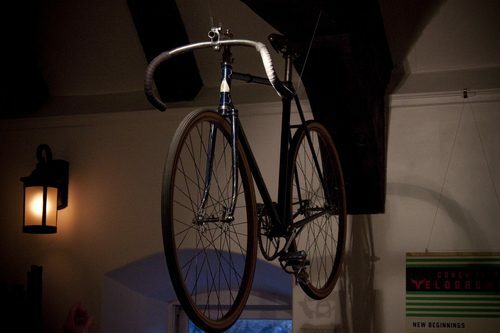 This track bike was made by ‘Pop’ Brennan, out of Newark, New Jersey. This is a Durkopp, which was made in Germany. Durkopps were very popular here in the 30’s because the importer lived in Brooklyn. This Drysdale track bike was my favorite at the show. 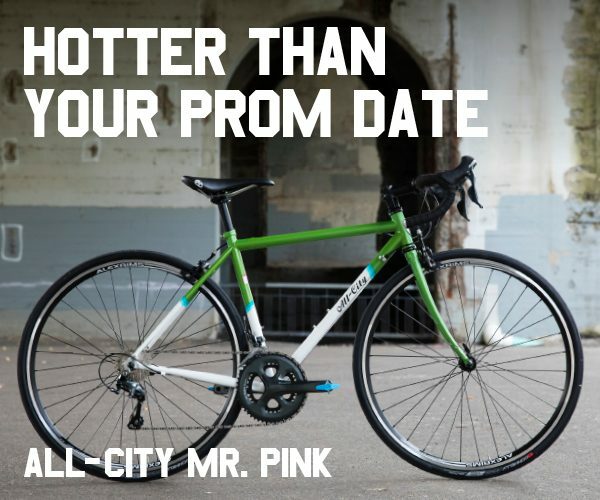 Amazing paint, beautifully-built wheels and immaculate hardware; note the saddle. 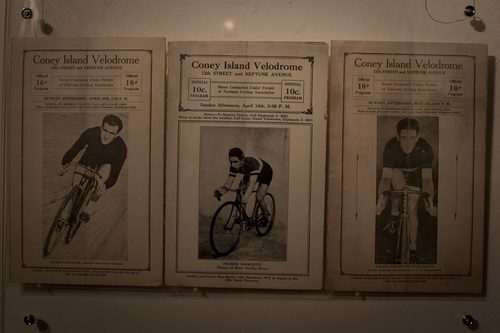 Along the walls of the gallery space were photos of track racers competing at the Coney Island velodrome. I really loved this photo. 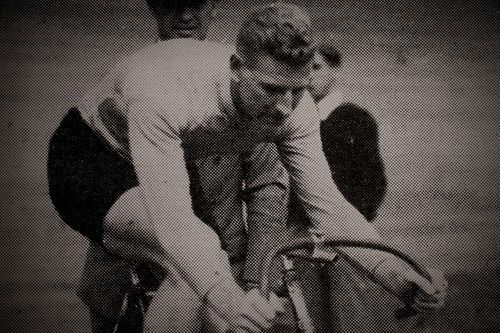 Note the flipped stayer stem. People did this to decrease the saddle to bar drop and adjust the fit. The exposed stayer end looks to be a serious hazard. It seems like you could gouge yourself pretty badly on that thing if you wrecked. Here’s a photo showing the massive crowds that the Newark Veldorome attracted. 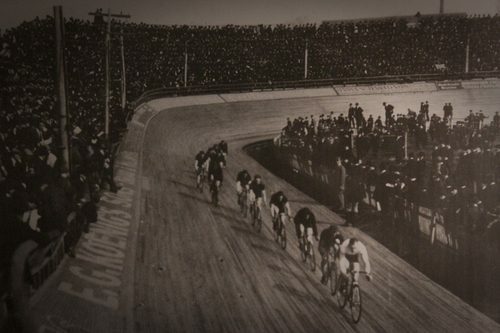 It’s kind of sad to think that if this were today, only a third of the stands would be filled. I loved the pamphlets. 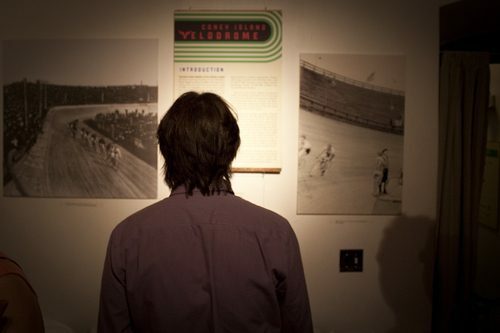 If you want to see more of these, check out the Vintage Bike Life. Here’s another shot of the Drysdale. Here’s some detail photos. 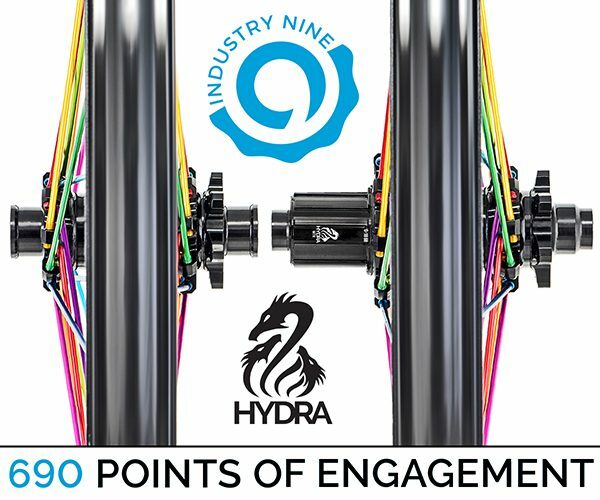 A grease port in this early track hub allowed you to keep your hub rolling smoothly without removing the cones to repack the hubs. It was a quick and easy fix during the events. 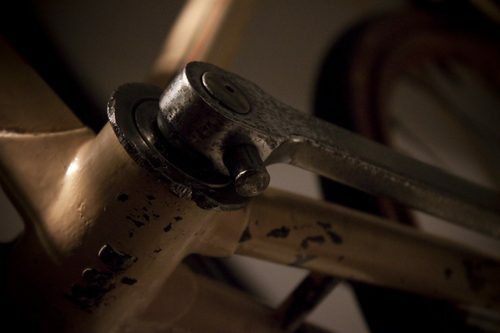 A cottered-crank arm pin. 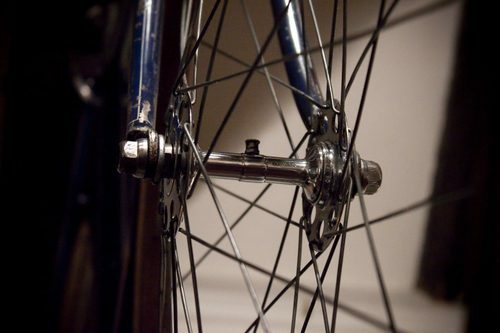 Before the square-taper crank arm, a cottered pin kept the cranks on the bottom-bracket spindle. 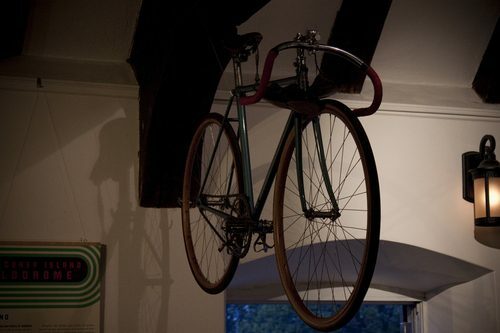 This proved to be problematic with track bikes, as the arms would often loosen up. 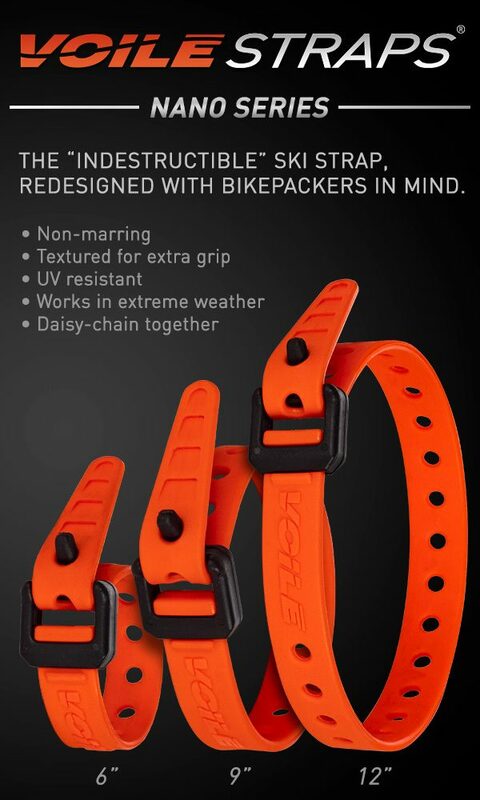 … and a rusty toe strap buckle. Seriously, how do these guys find these parts? 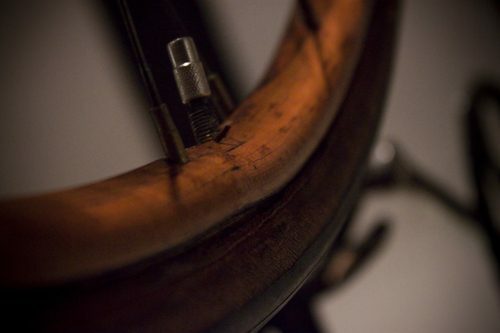 This was one of my favorite details on the bikes; the warped wooden rims on the path racers. 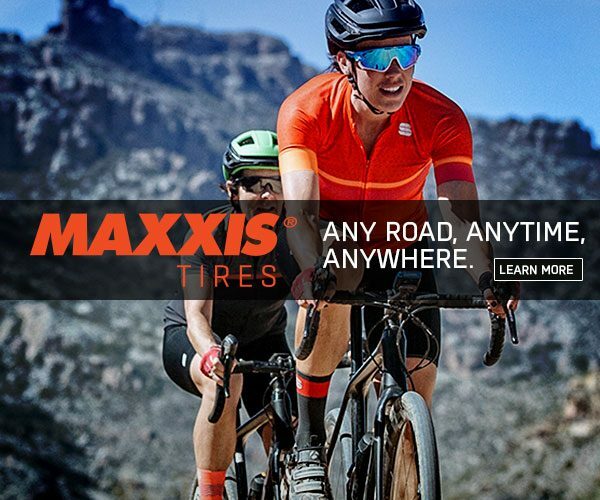 Look at the wear and aging on the tubular tires and the valve caps. 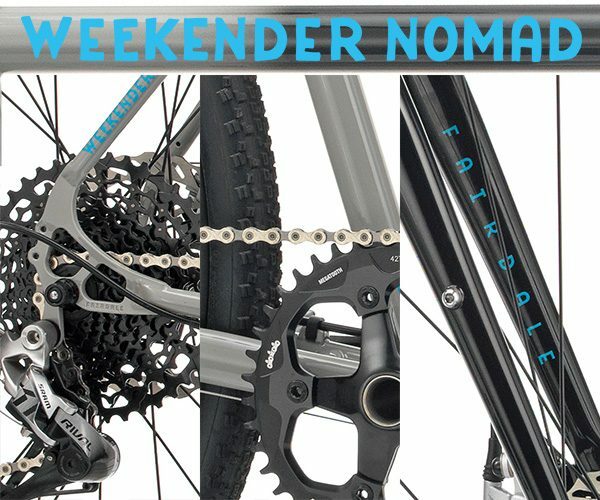 The guys who spend the time building period-correct bikes pay extreme attention to detail and spare no expense. The only pair of cycling shoes from the era at the show were hanging from my favorite bike on display. 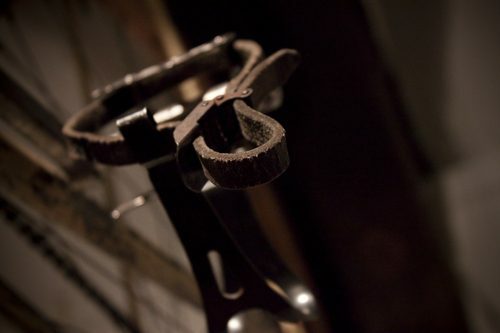 The slotted cleats allowed the rider to grip onto the cage of the pedal. 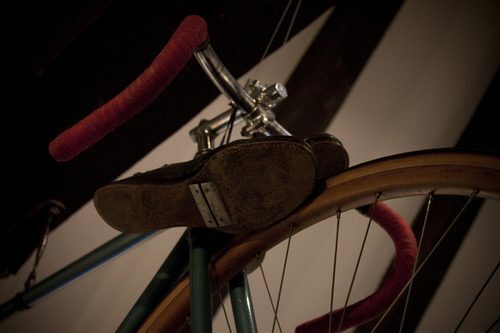 This system was later improved upon with the invention of clipless foot retention. 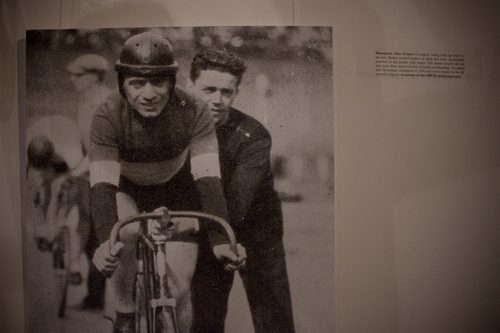 Still to this day, the stylings of the classic cycling shoes influence modern designs. 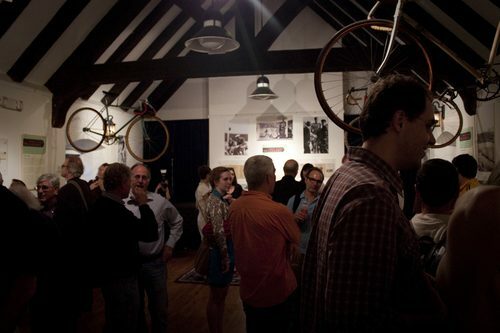 If you’re in Brooklyn, you should swing through the Old Stone House from now until June 27th and check out the exhibit. 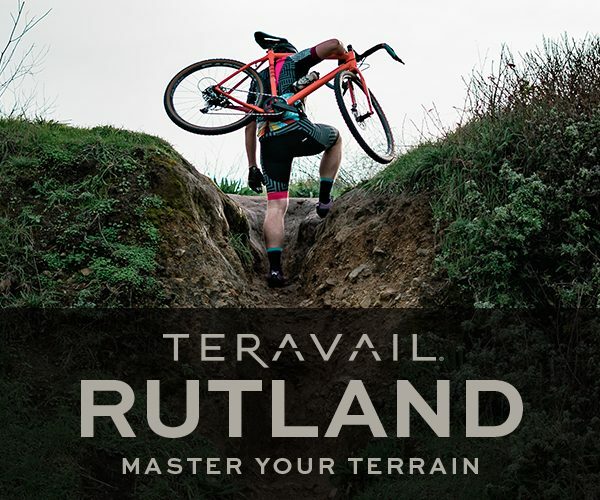 You can also check it out at the next Bike Shorts in May. Harry, you did a great job man!